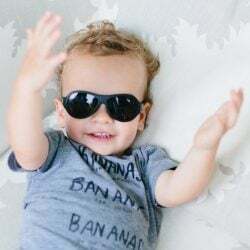 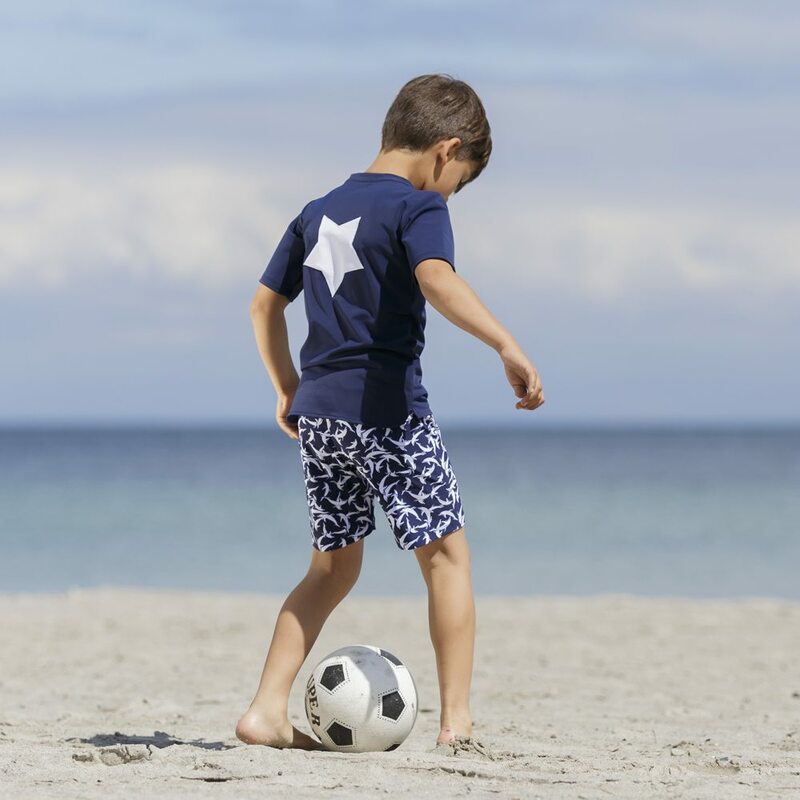 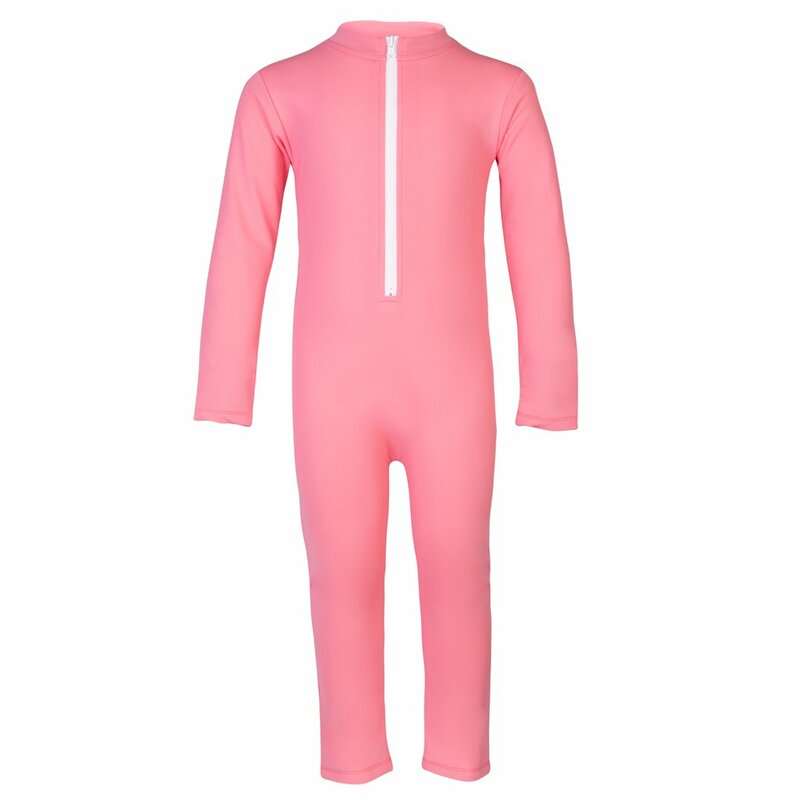 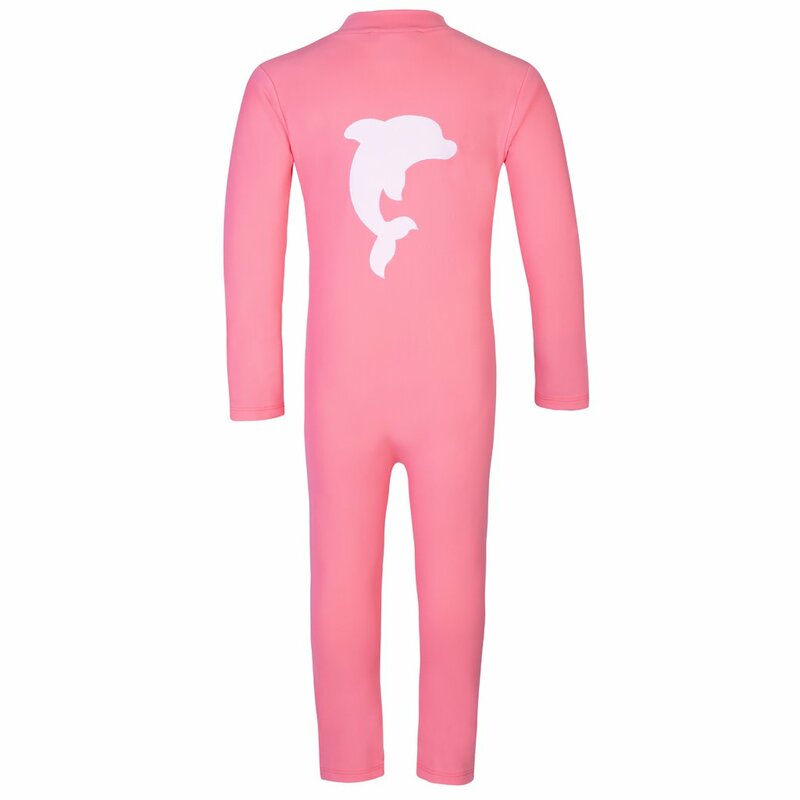 UV sunsuit with long sleeves and legs, YKK zipper and dolphin applique on the back. 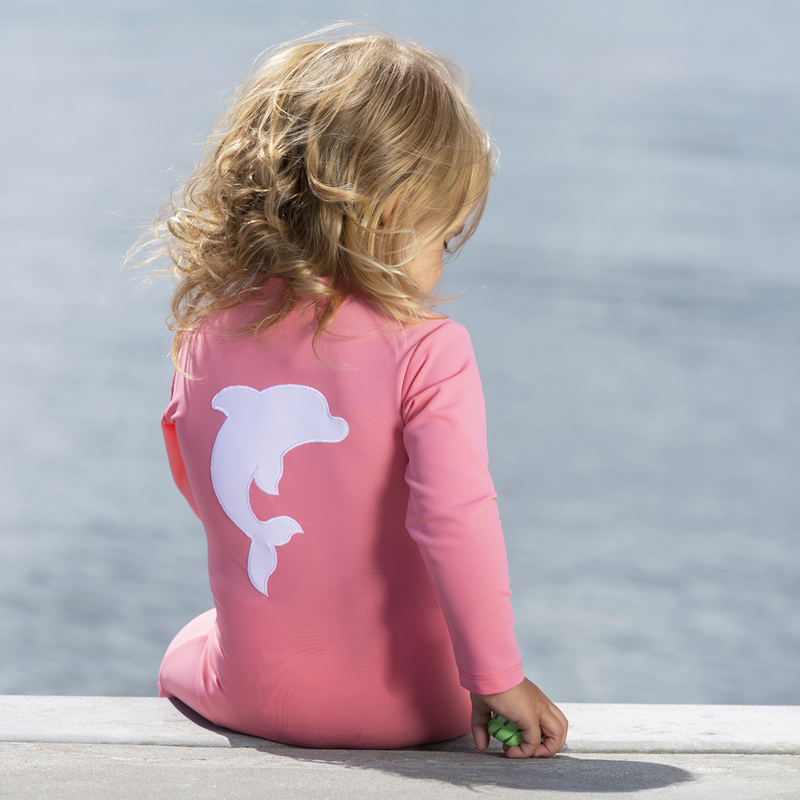 UV sunsuit with long sleeves and legs, YKK zipper and dolphin applique on the back. 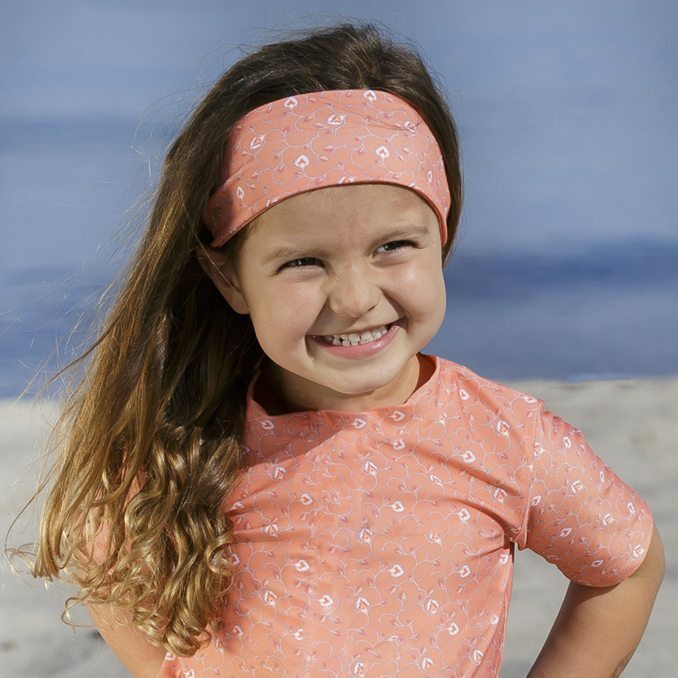 Combine with our Frey sun hat for full sun protection.